"CanIDeal is taking the right steps to build a durable platform that will service vendors and retailers for years to come." What can CanIDeal do for you? Gain significant exposure to retailers by creating a CanIDeal account and selling your inventory online. Sign up now and, for a limited time only, have a representative set up your product page for free! Are you in the market for THC, CBD or ancillary products? 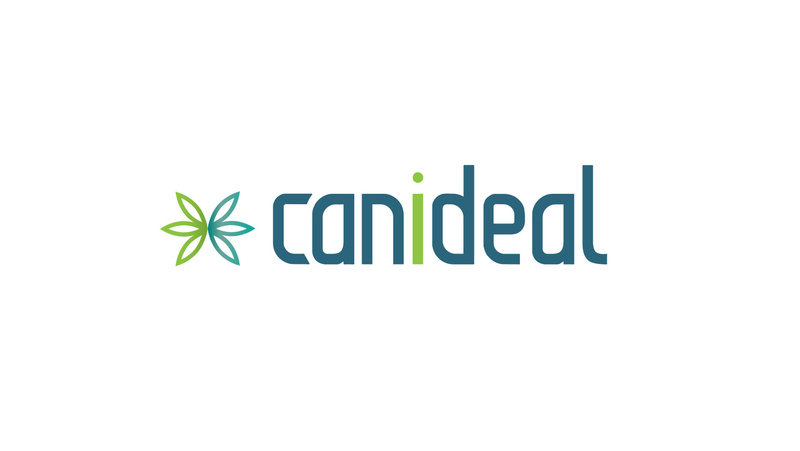 Secure a spot in our system while we develop the buyer side of CanIDeal’s software. Who is aboard the CanIDeal train? 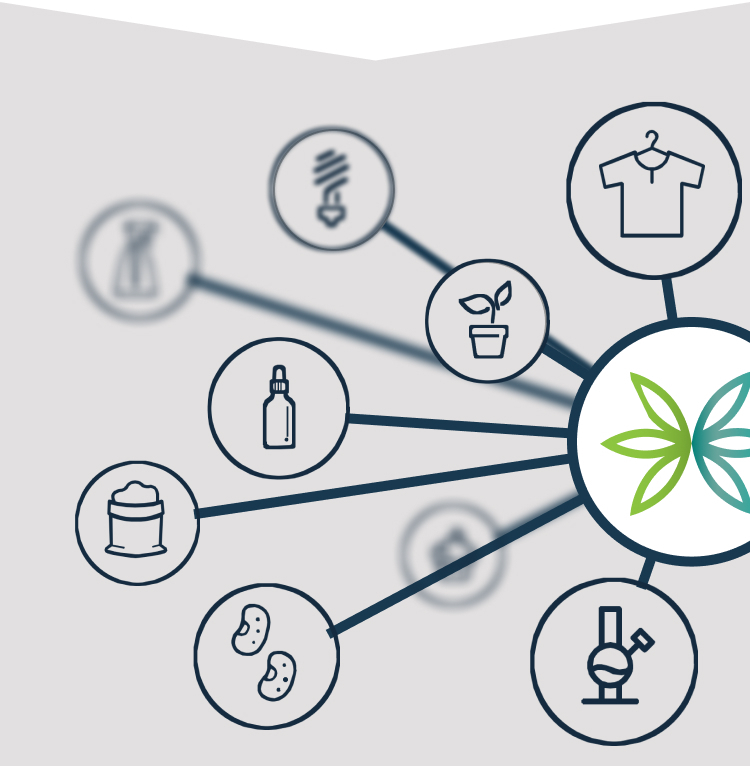 CanIDeal is facilitating the transfer of knowledge and materials in a completely unprecedented way for the cannabis industry. If a baker wants to get involved in the edibles market, where are they going to find the right type of plant and quantity for their recipe? CanIDeal is the digital solution bridging the gap for new entrants and business owners. We serve as an industry-knowledge hub and B2B platform for entrepreneurs looking to prosper in the rapidly expanding cannabis market.